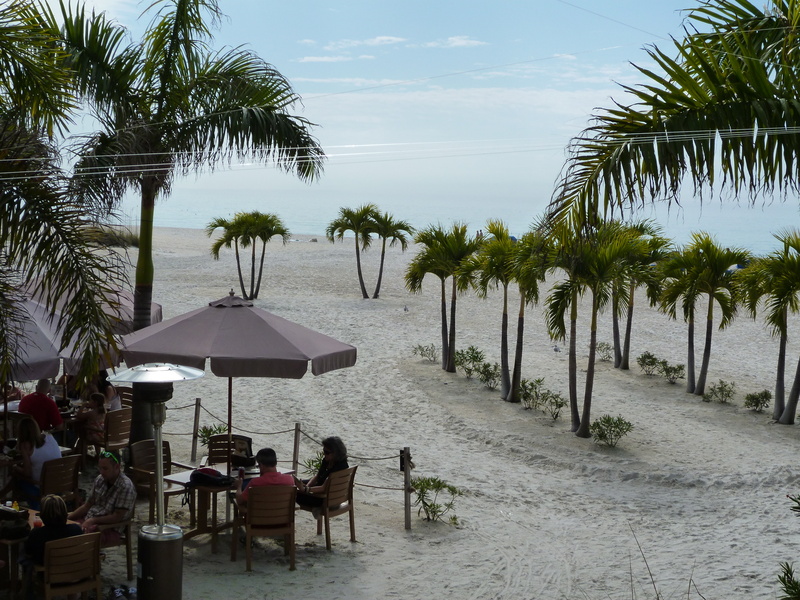 I am trying to plan a destination wedding from Michigan and from what I can tell the Sirata and The Resort and Club at Little Harbor are the top two places that fit our needs/budget. From reading the boards here it seems the Grand Plaza is often recommended, however I can't tell if there is an outdoor reception space. 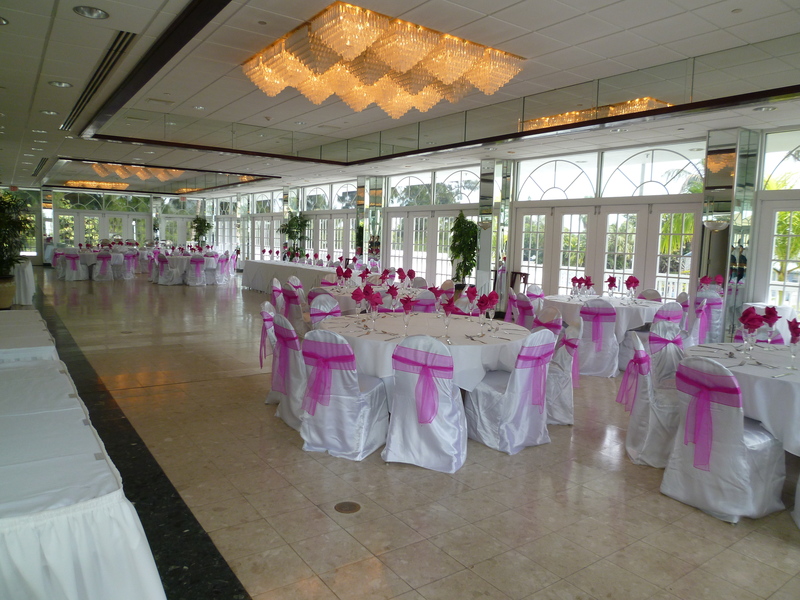 The coordinator sent me information on the palm room which looks like it has a patio but the primary space is indoors. Does anyone know if there is a fully outdoor reception space? Thanks in advance! Re: Grand Plaza-outdoor reception space? I actually toured that venue when I was searching the venue. I don't believe there is an outdoor reception space. I've attached a few photos that I took in January. 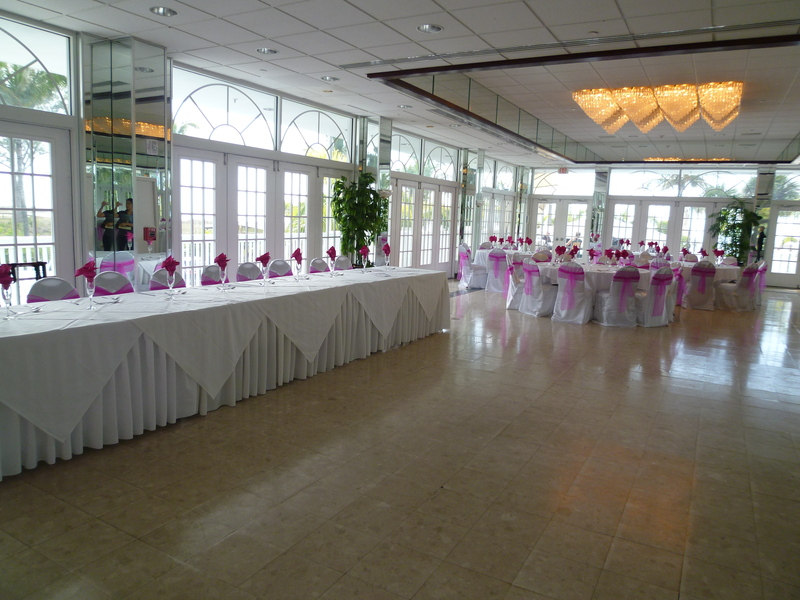 1st and 3rd photo is the ballroom downstairs. So walking between the doors of the building to ceremony is an outdoor bar that other guests would be using. I wasn't really a fan of the whole flow of the place. Thank you for the information and pictures, I really appreciate it! It's so hard to judge places without actually seeing them in person and your pics give some perspective.